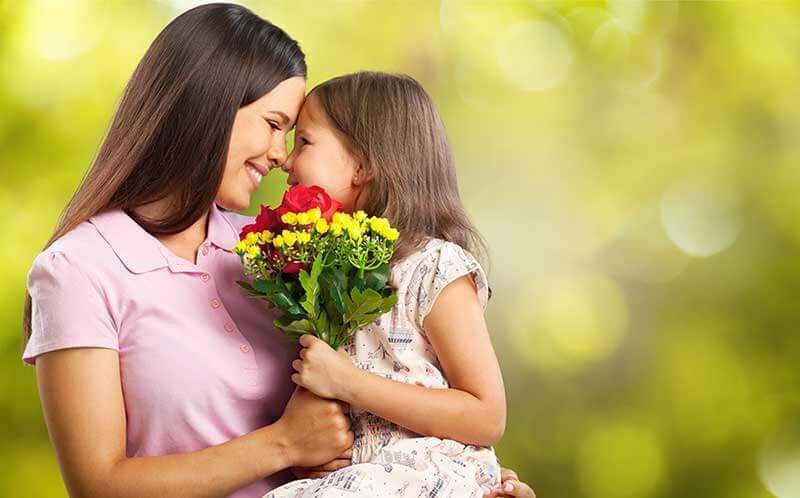 Who can adore a handful of dandelions, a finger painting, or a popsicle stick picture frame just because it was a Mother’s Day Gift from you? There are few people in the world who will ever love us like our Mother, except perhaps our Grandmother. Whether the special woman you wish to honor for Mother’s Day is your Mom, your Grandmother, your favorite Aunt, the mother of your children, or someone else who has loved you like a mother, when you tell mom there is a star that will shine it her name forever, it is an honor like no other. Just like the many celebrity moms who have had stars named for them over the years, you can give your mom the same World Famous International Star Registry certificate that hangs proudly in homes all over the world! Like so many sentimental and meaningful gifts, naming a star for Mom is an honor she may wish for, but would never do for herself. Thank your mom this year for raising you, teaching you what it means to be an adult, loving you through your toughest times, and doing those million things for you everyday that kids can take for granted. Whether it was car pool and homemade cookies, or coming home at the end of a long work day, your mom gave it her all. Give her a gift that tells her she is your star this Mother’s Day. It’s an honor that lasts an eternity.